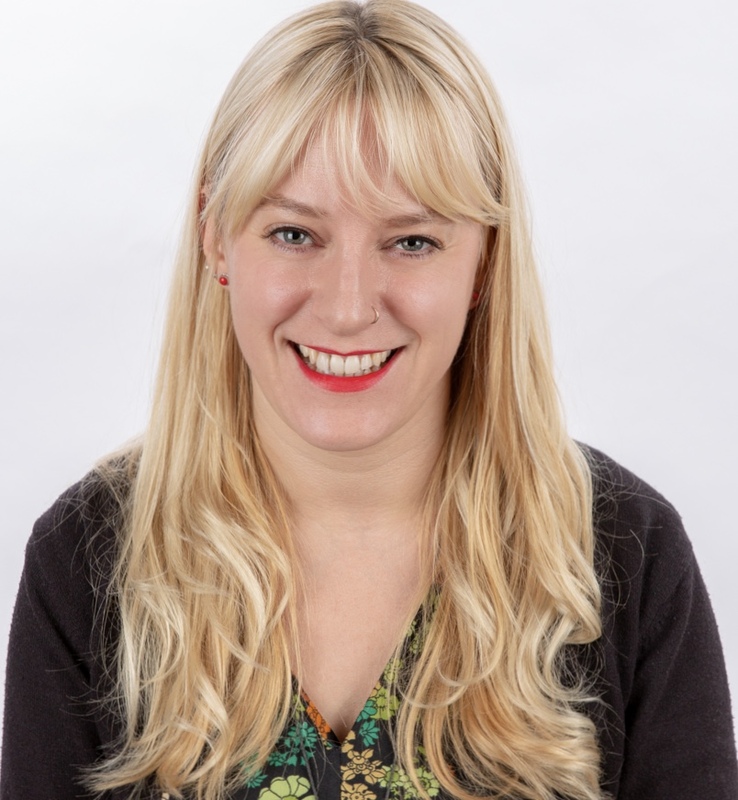 Hi I am Becky, a BACP Accredited Counsellor specialising in working with young people and their families in private practice in Sydenham, South East London, and Bromley, Kent. In my practice I aim to build up a trusting relationship that supports and encourages children and young people in exploring their feelings, life and problems, so that they become easier to understand, and able to bring about change. I have been working with young people and their families for the last 20 years in a variety of different settings, and with a range of complex needs. I have been a specialist nanny for the last 20 years, working in a variety of families homes, I have spent the last 7 years working in education as a Lead Counsellor in a secondary school, and I also run 2 practices where I specialise in one to one counselling for children and young people. Years of working with children has given me extensive knowledge of child development and a good insight into the difficulties that young people face today, and, how best to support them in overcoming their problems. When you first contact me we will arrange a suitable time for me to call you for a free telephone consultation that will last between 15-45 minutes. This is an opportunity for me to gather as much information as possible about your child and the difficulties that he/she is experiencing. We will then arrange a face to face initial consultation where your child and I can discuss what has brought him/her to counselling, it also gives us the chance to see if we can work together. It is quite natural to feel anxious and/or nervous about an initial meeting but my aim is to try and make you and your child feel as relaxed and comfortable as quickly as possible.